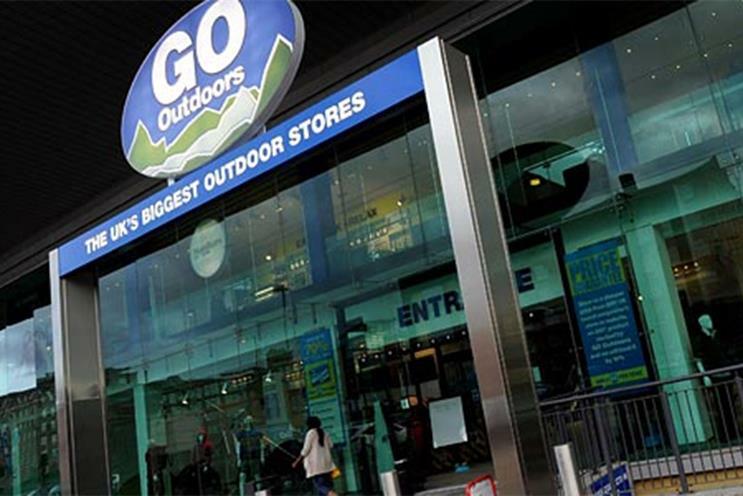 Go Outdoors, the outdoor clothing and equipment retailer, has appointed the7stars to handle its £5 million media planning and buying account following a competitive pitch. Carat is the incumbent on the account. Liam Mullins, the head of trading at the7stars, said: "Working with Go Outdoors is a perfect fit for the7stars. "The business has made huge strides since its first store opening in 2004 and our team is looking forward to help Go Outdoors continue its exciting journey." Go Outdoors will begin working on the business immediately. Carly Czuba, the head of marketing at Go Outdoors, said: "These are exciting times for Go Outdoors and we are delighted to have the7Stars as a media partner. "We were impressed by the breadth of experience of the team and their straightforward approach."